The Peridot is one of the two birthstones for the month of August. 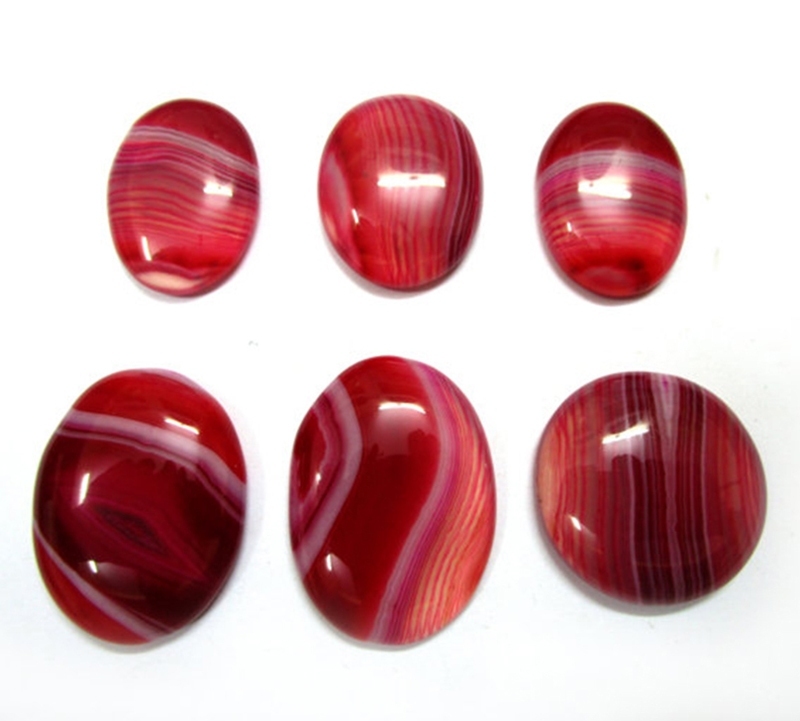 This gemstone is one of the only gemstones that does not come in a range of colors. This is due to its high iron content which determines the concentration of green pigmentation. This birthstone can be found in meteorites and lava; however, it is more commonly mined throughout the United States, mostly from the San Carlos Apache Indian Reservation in Arizona as well as Hawaii and New Mexico. While this stone is born from lava and meteorite, both dark and destructive elements, the Peridot brings light, life and abundance into one’s life. It is associated with the solar plexus chakra, aiding to clear the mind not only from stress and worry but also from the clutter that can prevent focus. This stone regenerates one’s physical and mental state of mind, while also inviting happiness and wealth to create a beautiful future. The second birthstone for the month of August is the Sardonyx, which takes on a very beautiful earthy complexion. 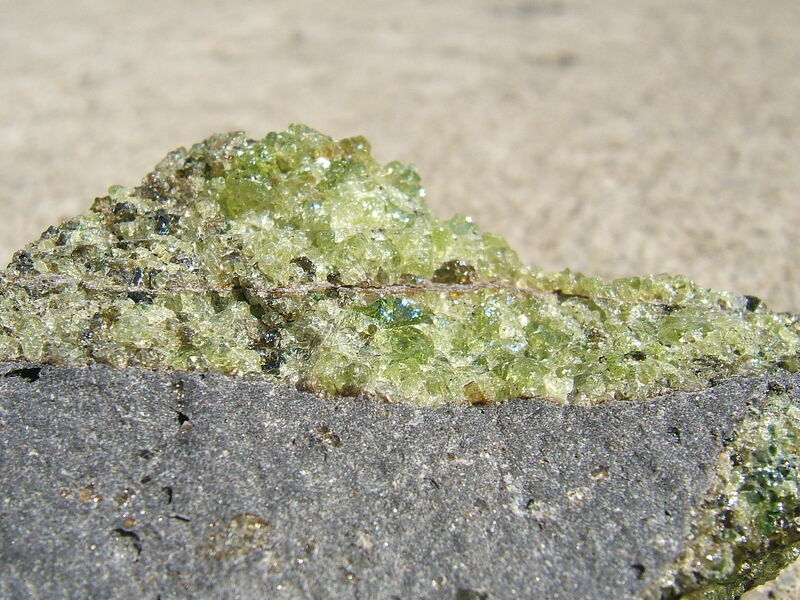 This stone often can be seen with lines of different shades of color, being as this gem is comprised of multiple types of stone welded together during formation. It is comprised of Onyx, and also layers with the elements sard and chalcedony. This stone is often found throughout India as well as Brazil and Madagascar where most Onyx deposits are located. This stone is associated with the base chakra, as the stone is known to be very grounding and strengthening. The Sardonyx not only aids in motivation, but also discipline and overall strength of mind. It is the perfect stone for someone in need of empowerment, protection, and strength. Bringing this stone into any relationship will help strengthen the bond between you and your partner as well as provide emotional resilience and happiness. On a physical level, the Sardonyx helps the lungs, bones and sensory organs with immunity.